Ron Harmon, Owner/Broker of TriWest, Realtors is consistently sought out by an assortment of buyers, sellers and investors seeking properties in the Abilene area. He has been giving professional, experienced Real Estate service to families in the Abilene area for over 25 years. Ron's vast knowledge of Real Estate Law and his specialty in "Contract Negotiations" make him your #1 choice for all your Real Estate needs. 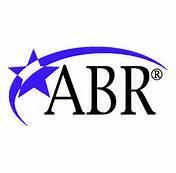 Accredited Buyer Representative (ABR®) the benchmarck of excellence in Buyer Representation and familiar with Buyer Brokerage and Buyer Agency Issues. 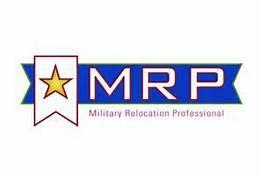 Military Relocation Professional who specializes in taking extra time with military families that are relocating to the Abilene area. he has a large volume of knowledge for clients that may bechoosing to use the VA loan opportunity which is earned by themselves, their spouse or their parent. The real estate market in Abilene is certainly volatile, and all of the information about buying a home can be overwhelming. I can help.